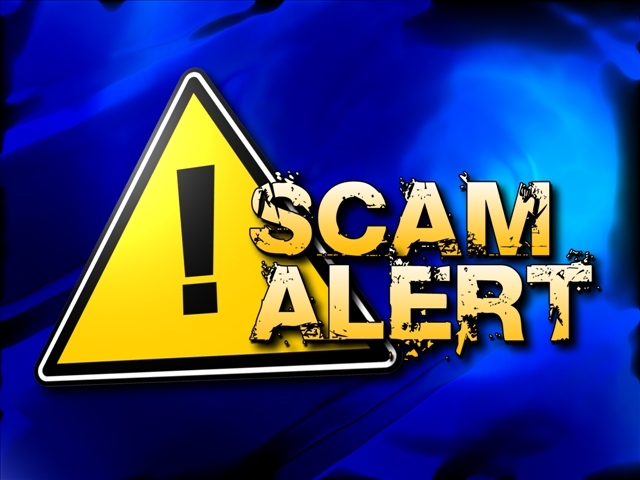 One of our clients today alerted us to a Scam email they received from a shady company named Domain Registry of America. They are trying to trick domain owners into transferring domain names to them while pretending to be associated with reputable companies like HostNed and Godaddy. Here is the contents of that email from "Domain Registry of America"
A) You did not receive or respond to the transfer authorization email sent to you by your current registrar, GODADDY.COM, LLC at [email_address]. - We suggest that you renew with your current registrar for 1 year and then contact us toll free at 1-866-434-0212, so that we may discuss your options. - Call your current registrar, [current_host] and renew with them to avoid losing your domain name, if you have not already renewed. - Please note you are only required to renew for a 1 year term, you current registrar may urge you to renew for 2 or more years but you are not required to do so. Please have your Domain Registry of America order number (#12345678) ready when calling. I have also seen these scammers send snail mail to domain owners under the same subject.